Small Crimes: KILLER strikes again in Germany! KILLER strikes again in Germany! 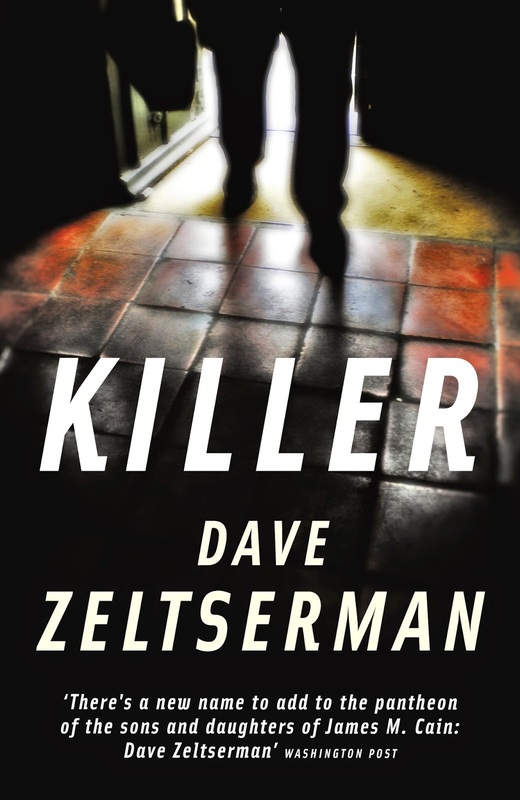 I'm happy to be able to report that KILLER made Die Welt's best crime novel list for a second straight month, along with novels from Adrian McKinty, James Ellroy, and James Lee Burke.